The connections of Jessies First Down breathed a sigh of relief and then enjoyed a joyous victory celebration after winning the $50,000 Sam Houston Classic (G2) this afternoon at Sam Houston Race Park. Texas horseman Ted G. Abrams, Sr. bred and owns Jessies First Down, a 5-year-old son of Fdd Dynasty. He has flashed brilliance in his five starts in Houston, but also faced two very disappointing second-place finishes in the 2015 and 2016 Bank of America Texas Challenge. Trained by leading Sam Houston Race Park conditioner, Judd Kearl, Jessies First Down was making his 22nd career start. There was no disappointment today and the bay gelding came up all roses as he closed gamely under jockey Rodrigo Vallejo to defeat his seven rivals. He covered 440 yards in :21.521, a half-length ahead of the other Kearl trainee, Fly Thru The Fire. "This horse has been super his whole career." said Kearl. "He has a hard time getting away once in a while and that's what gets him beat. He's got a super big finish caught them at the end." Kearl and Vallejo have won two previous editions of the stakes, scoring with Comin Thru in 2010 and Nowurtalkin two years later. "It's a tribute to our breeding program," stated Abrams. "We've got some good mares and have bred to great stallions and its paying off." Abrams was surrounded by family and friends, but none were more excited than his daughter, Heather Abrams-Raesz. 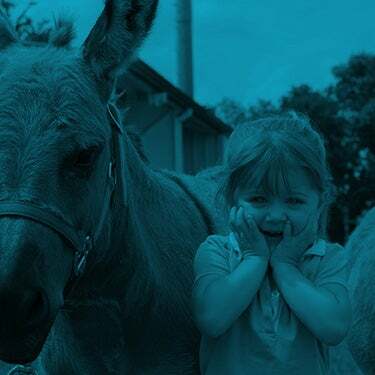 "I raised this horse and he was the last one I raised before I left the ranch," she said. "He will always have a special place in my heart!" Jessies First Down, posted a speed index of 105, and returned $5.80 as the betting favorite. Poker Chip 831 was a game third, followed by Jess Toast Winner, Dashin For a Prize, Jumpn Streak, Kool Design and Quemados Version. Abrams indicated Jessies First Down will ship to Ruidoso Downs and prepare for The Gold Cup. "We tried him there last year and he had trouble with the altitude," said Abrams. "Judd will take him out there a little earlier and get him acclimated." 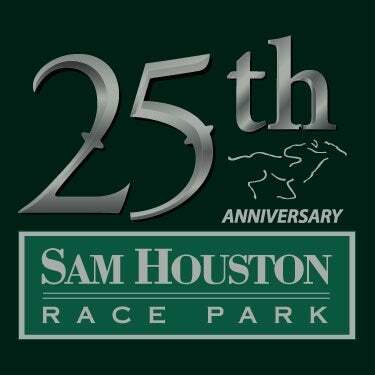 The Sam Houston Classic has produced some very notable past champions since its first running in 1994. Past winners include Kool Kue Baby, AQHA World Champion Tailor Fit, Streakin Sin Tacha and The Louisiana Cartel, who won in 2011. He stands stud in Texas for Jorge Haddad and has produced two outstanding crops to date. Jess Twice Cash made the most of his first trip to Sam Houston Race Park, winning the 870-yard $25,000 Governors' Cup Marathon. Jess Twice Cash owned and trained by Ty Remington is a respected distance specialist and improved his 870-yard record to 5 wins from 11 starts. Jockey Francisco Ramirez, Jr. had the mount on the 6-year-old son of Jess Louisiana Blue, but opted not to ride after the warm-up. Remington had to make a choice on a replacement rider and selected Julio Rodriguez. Breaking from the rail, he rallied from fourth to edge betting favorite E C Cartel by a neck. The final time, over the fast track, was :45.140. 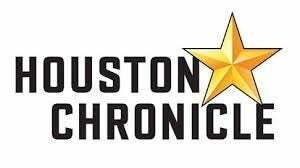 The winner, who ran fourth in the 2015 Zoetis Distance Challenge Championship last November at Lone Star Park earned a 106 speed figure, and his owner picked up a winner's check for $15,00. "That was difficult, but Julio did a fine job," said Remington of the late rider change. "We didn't get the best distances at Hialeah (600 and 1,000 yards);870 yards is definitely where he belongs." Remington will try to get his runner qualified for the Zoetis Distance Challenge Championship, and is targeting Albuquerque. Jess Twice Cash was sent off as the third betting choice and paid $9.20 to win. EC Cartel under Donell Blake ran second, followed by Dashers Midnight, Iknow Heknows Iknow, The Field Cricket, EBW More Whisky and First Prize Dive. 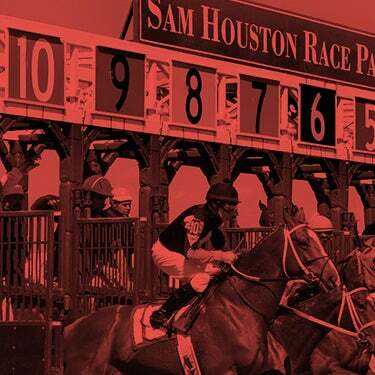 On Sunday, May 8, Sam Houston Race Park will host a special program in honor of Mother's Day. First post is 1:00 p.m. with a sumptuous Mother's Day Brunch offered in the Winner's Circle Restaurant.